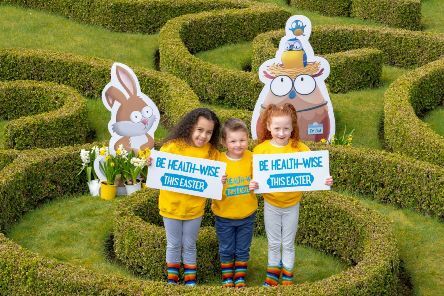 Forth Valley residents are being reminded to make the most of the Easter weekend by taking a few simple steps to look after their health. 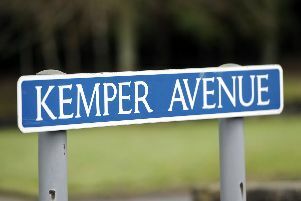 Falkirk FC and Specsavers are inviting people along to their annual family day at Falkirk Stadium on Saturday. 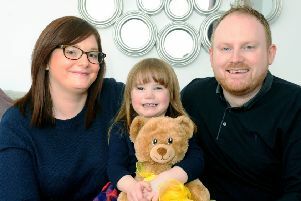 A three-year-old girl who was born with half a heart has been the inspiration for fund raisers to coin in almost £21,000. 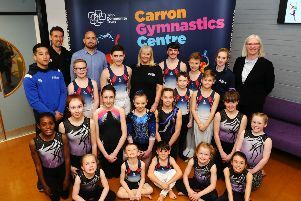 A state of the art gymnastics centre has opened in Stenhousemuir. 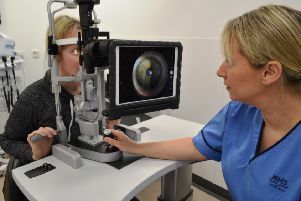 Forth Valley patients suffering eye problems following an injury or accident are being treated more quickly. 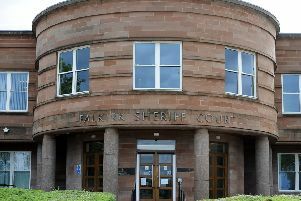 A groundbreaking new law that criminalises psychological abuse and controlling behaviour has been welcomed by professionals helping to rebuild the lives of domestic abuse victims across the Forth Valley. 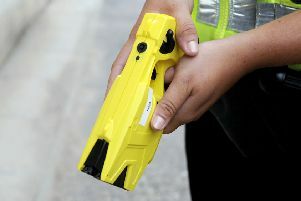 A police watchdog has launched a probe after a Taser was used on a 20-year-old man in the Forth Valley area. 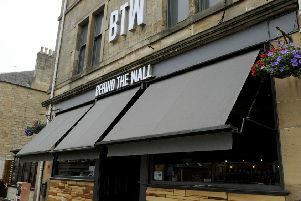 Ever popular venue Behind the Wall has hauled in yet another major award and is now officially Falkirk’s best pub. 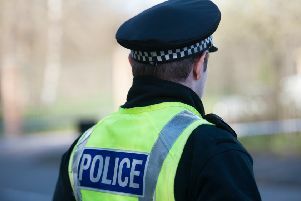 A thug had to be dragged off an autistic man after launching into a sickening attack on his victim. 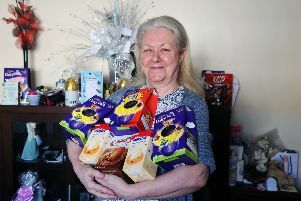 A grandmother has brought Easter joy to children in need across the Falkirk district by handing out 350 chocolate eggs she received in donations for her 65th birthday. Two men were caught trying to break into a property in Redding. 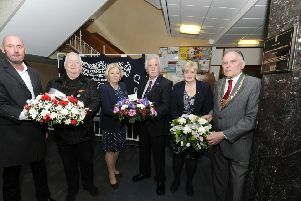 New problems have delayed the installation of Falkirk Trade Union Council’s International Workers Memorial Day monument in Callendar Riggs. 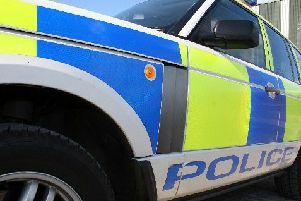 Thieves stole items from within three vehicles thought to have been left unlocked in Bainsford. 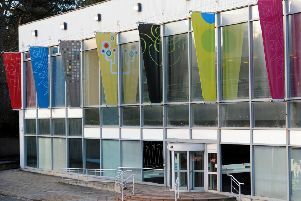 Recent budget cuts may have struck a bum note with parents but Falkirk Instrumental Music Service will still be holding its April showcase concerts at Falkirk Town Hall. 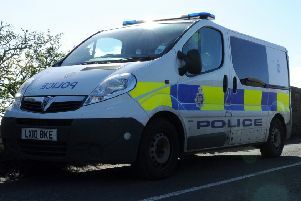 A woman was awoken by a trio of intruders who smashed in a patio door. 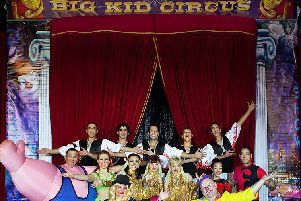 Roll up, roll up for some thrills and spills at the Forth Centre in Falkirk as the popular Big Kid Circus returns for a five-day run. 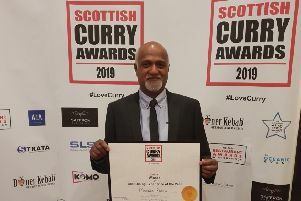 Staff at two Falkirk district curry houses have been following winning recipes after collecting top industry awards. 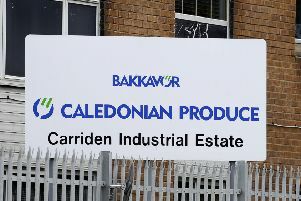 Workers at a food manufacturing plant are just one day away from going on strike over what their union claims is a “derisory” pay offer.